We know what we long to do and we fear doing it. But what do we really fear? Really, only two things: Losing what we have. Not getting what we want. Losing love, ability, hope, self-respect. Or never getting it in the first place. We LIVE in that fear. What if you could live in love? What if you knew the fear was there, and your actions connected you to the love? Fear stops us. It stops us from expressing love. And that disconnects us from everything we want. What if expressing it – through words, music, dancing, touch, food, art, poetry – what if the act of expressing love created more love? More connection? In all its glorious imperfection. What if you could start from nothing and create more love in your life – even where there seems to be none – expand it, energize it, create it – by expressing it – the way you can build a fire from a pile of dry paper and wood shavings with friction. The way you can bring a fire roaring back to life just by blowing on it. With just the power of your breath. Well, that’s how it works. Because love is creative expression. And love expands when it’s expressed. And there is so much more love you have to bring into this world — just by expressing what you love. In all your glorious imperfection. Find a community to support you in expressing what you love. Bring more of you in the world. 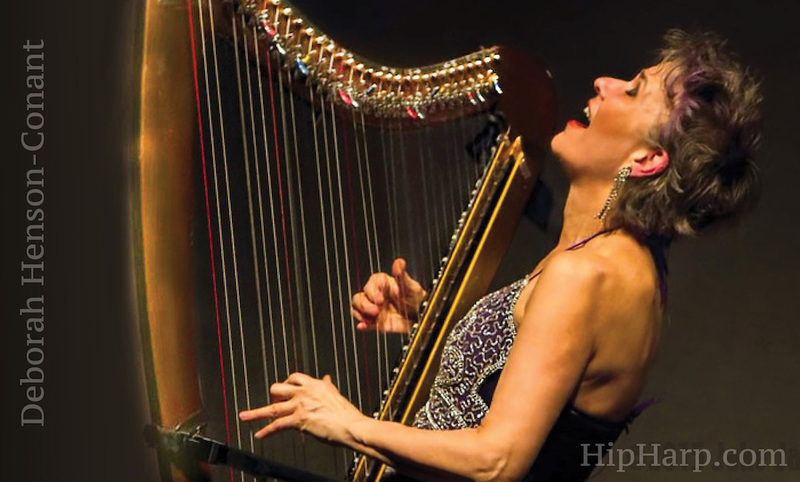 If you play the harp – join me in my academy – of learning, sharing and self-expression. The 2019 session has just begun and there’s a place for you. If you wonder what that means for you, just hit ‘reply’ and ask me. Ask me anything. Whatever you do, bring more love into this world the way that only you can. It starts by expressing the love you have.